Randolph T. Hester, Jr. is Professor Emeritus of Landscape Architecture at the University of California, Berkeley, the Director of the Center for Ecological Democracy, and a practicing landscape architect in North Carolina. His previous books document fifty years of community-design innovation, including the Neighborhood Guide to the Thoroughfare Plan (Wake Environment Publications 1973), User Needs as Design Criteria (North Carolina State University, 1974), A Citizen's Guide to Local Government (Goals for Raleigh/Wake, 1975), Neighborhood Space (Dowden, Hutchinson and Ross, 1975), Community Goal Setting (Hutchinson, Ross, 1982), with Frank Smith, Planning Neighborhood Space with People (Van Nostrand Reinhold, 1984), Community Design Primer (Ridge Times Press, 1990), The Meaning of Gardens (The MIT Press, 1990), with Mark Francis, Community Planning Method and Technique (Gendaikikakushitsu Publishers, 1997), A Theory for Building Community (Yungliou Press, 1999), with Sheng Lin Chang, and Design for Ecological Democracy (The MIT Press, 2006). 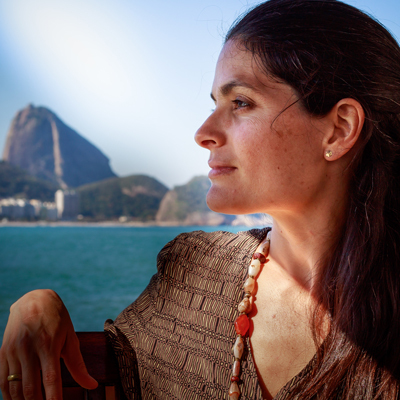 Amber D. Nelson is an independent landscape designer based in Río de Janierio, Brazil, and the South America Destination Manager for a sustainable place-based travel company, Context Travel. Frederick R. Steiner is Dean of the School of Design and Paley Professor at the University of Pennsylvania. 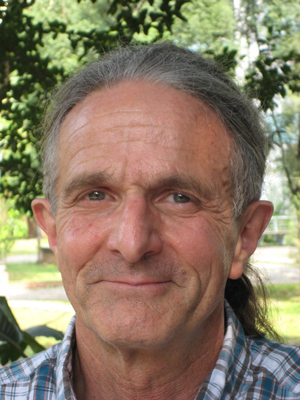 He is a Fellow of the American Society of Landscape Architects, a Fellow of the American Academy in Rome, and the author and editor of more than a dozen books, including Nature and Cities: The Ecological Imperative in Urban Planning (Lincoln Institute of Land Policy, 2016), with George F. Thompson and Armando Carbonell, named one of the best books of 2016 by the American Society of Landscape Architects, Design for a Vulnerable Planet (Texas, 2011), The Living Landscape (Island Press, 2008), and Human Ecology (Island Press, 2002; 2016).